Film confronts marriage by abduction Jump to media player The makers of Ethiopian film Difret, which is having its European premiere, tell the BBC about their film and the true story of a 14-year-old girl who faced marriage by abduction. 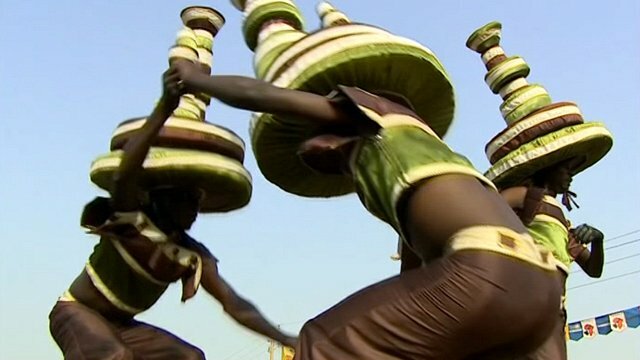 Africa's film festival in full swing Jump to media player This week the biennial pan-African film festival, Fespaco, has turned Burkina Faso's Ouagadougou into the capital of African cinema, reporters the BBC's Laeila Adjovi. 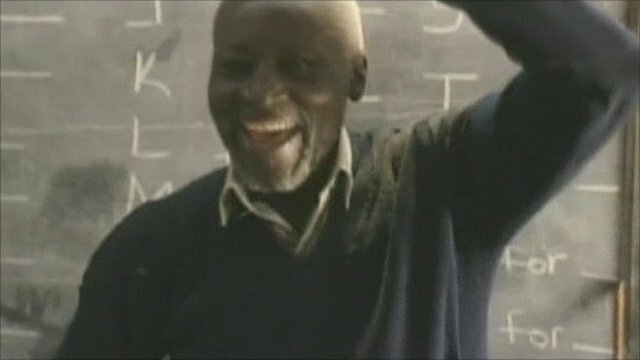 Movie takes 84-year-old back to school Jump to media player The true life story of an 84 year-old Kenyan villager - believed to be the oldest man ever to enrol at a primary school - is the subject of a new film. 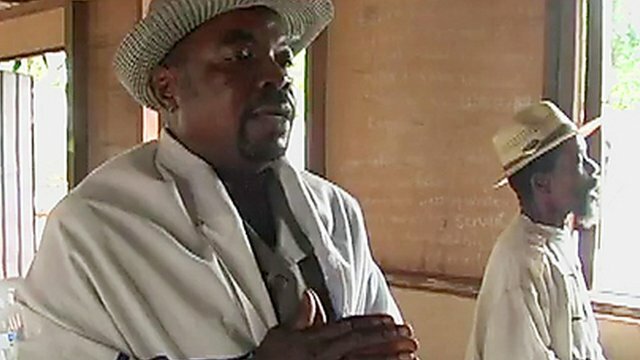 Nigeria's 'Igbo Jews' on film Jump to media player A film has been made about an Igbo community in Nigeria who say they have converted to Judaism. The controversial tradition of abducting girls and forcing them into marriage, known as "telefa", might be on the wane in Ethiopia, but it still happens in rural areas. A new film, Difret, recounts the true story of a 14-year-old girl who was abducted by men on horseback and had to stand trial after killing the man who intended to marry her. The director, Zeresenay Berhane Mehari, and producer Mehret Mandefro, spoke to BBC Africa's Jenny Horrocks from the Berlin Film Festival where the movie is having its European premiere.